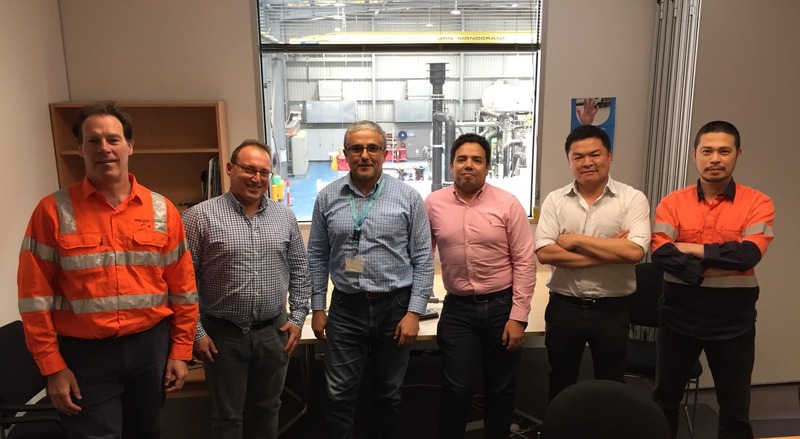 Two specialist companies which culturally align and have particular attention to quality outcomes, collaborate to produce a better project delivery and operational performance for asset operators. Broader Collective experience merging consultancy, planning, delivering, operations and support. Total ownership of responsibilities by eliminating grey areas between Operations, Asset Optimisation and business requirements. De-risking of scope creep caused by information disconnect between process engineering and operations.